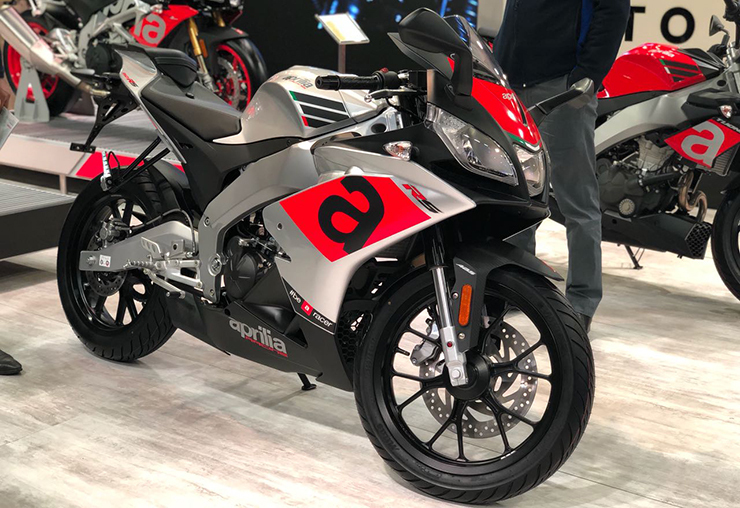 Italian two-wheeler manufacturer Aprilia showcased the RS 150 and Tuono 150 motorcycles at the Auto Expo 2018 in February. Both the RS 150 (fared) and Tuono 150 (bikini fairing) garnered quite a lot of attention from the visiting crowds and the Italian marque was said to be planning their launch in India for 2019. 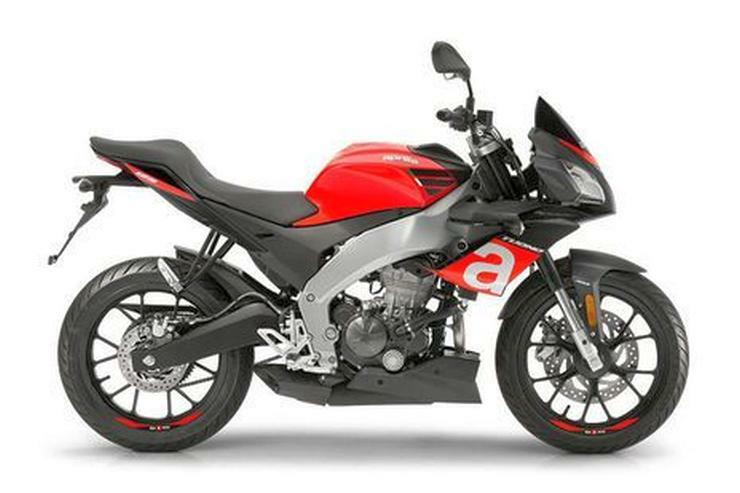 Now, Autocar India is reporting that Aprilia has pushed back the launch of the RS 150 and Tuono 150 to 2020. Autocar India claims that Aprilia is still looking into the potential of both motorcycles in India and has hinted that there is interest in the 150cc-300cc segment of the market. The publication states that Aprilia may bring both bikes to India with larger engines as the current bikes may prove to be a bit too pricey for the 150 cc -200 cc segment, which is currently dominated by the current Bajaj Pulsar line-up. Both the RS 150 and the Tuono 150 come packed with a whole host of features that are rarely seen in the segment and are designed to look like their larger litre class siblings, the RSV4 and the Tuono V4. Both bikes are powered by the same fuel-injected 150cc engine. The liquid-cooled powerplant cranks out 17.7 Bhp at 10,000 rpm and 14 Nm of torque at 7,500 rpm. The engine comes mated to a 6-speed gearbox and Aprilia was set to offer a quick shifter as an optional accessory for both bikes. The two bikes shared their chassis and suspension set-up with the RS4 125 that is sold in international markets. Both bikes featured an aluminium perimeter frame along with 40 mm USD forks up front and an adjustable monoshock set-up at the rear. Both bikes also featured the same braking set-up with a 300 mm disc up front and a 218 mm disc at the rear, which were aided by ABS. Due to the use of these premium components both the RS 150 and the Tuono 150 were expected to be priced at around Rs. 1.5 lakh, which is a premium of around Rs. 25,000 compared to the most expensive bike in the 150cc segment today, the Yamaha R15 V3.0. However, by fitting a larger engine (a 200cc) on the bike and keeping the other components, Autocar claims that Aprilia may be able to justify the premium price tag when it is competing with rivals like the KTM 200 Duke and RC 200 along with Bajaj’s RS 200. With the launch delayed to 2020 and the prices of other bikes set to increase, the Aprilia duo may find themselves having a better chance against the next-gen Bajaj Pulsar 200 and 220 bikes which will arrive in 2020.